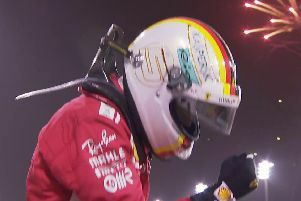 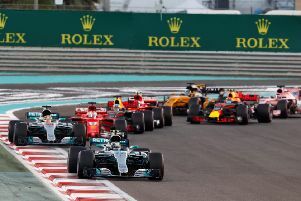 The curtain came down on the 2017 F1 season in Abu Dhabi on Sunday when Mercedes capped off another fine campaign with a fittingly dominant one-two finish. 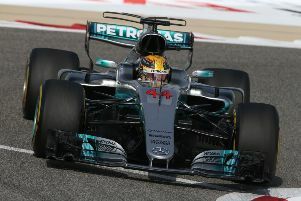 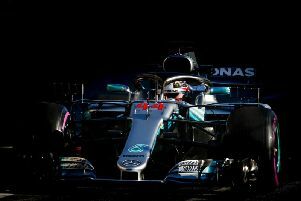 The 2017 F1 season resumes in Belgium this weekend with all eyes on Lewis Hamilton as he continues his chase of Sebastian Vettel at the head of the standings. 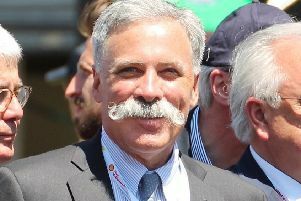 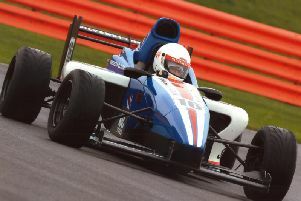 Formula 1 boss Chase Carey has expressed his ‘deep regret’ at the Silverstone Circuit owning British Racing Drivers’ Club’s decision to publicly announce they are activating the break clause in the contract to host the British Grand Prix. 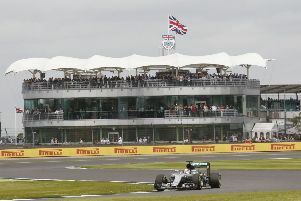 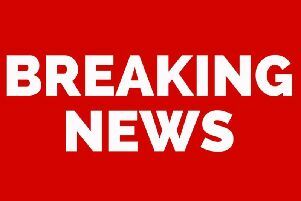 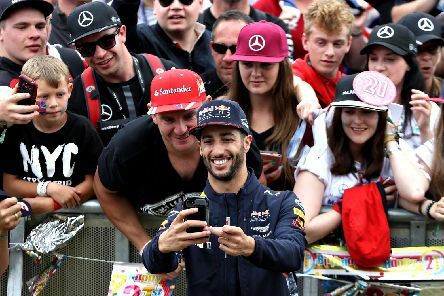 Fresh doubt has been cast over the British Grand Prix at Silverstone after the circuit’s owners, the British Racing Drivers’ Club (BRDC), formally triggered the break clause in its contract with Formula 1 and its owners Liberty Media. 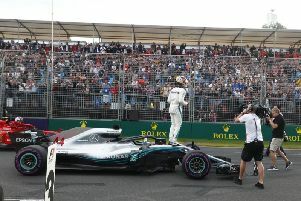 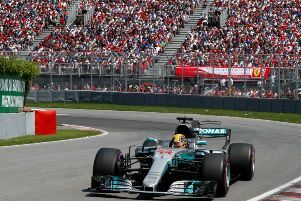 Lewis Hamilton returned to his brilliant best as he produced an utterly dominant weekend of racing to cruise to a emphatic victory at the Canadian Grand Prix. 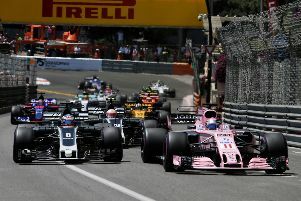 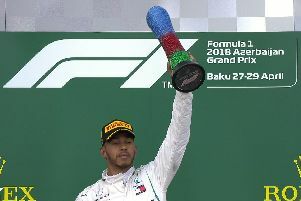 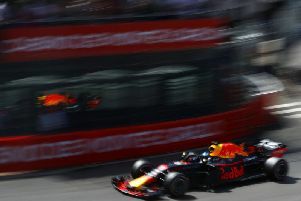 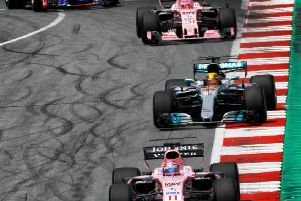 It was not the outcome he wanted nor one he would have expected but Lewis Hamilton was relieved to at least limit the damage to a seventh place finish in Sunday’s frustrating and problematic Monaco Grand Prix. 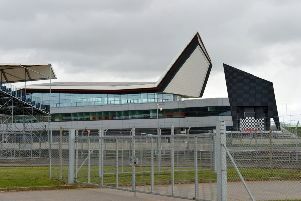 A new rallycross circuit at Silverstone was unveiled this week, the track set to host the World RX Championship at the local motorsport venue next season.